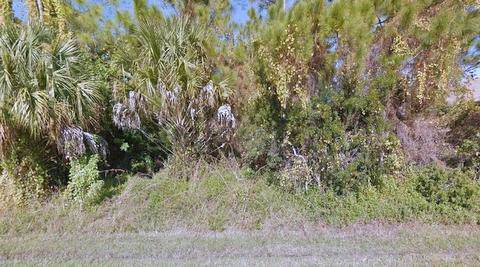 LARGE .28 ACRE BEAUTIFUL PORT SAINT LUCIE BUILDING LOT CONVENIENT CENTRAL LOCATION. 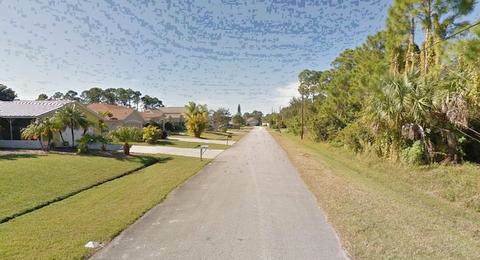 COMMUTERS HAVE EASY ACCESS TO TURNPIKE AND I 95. 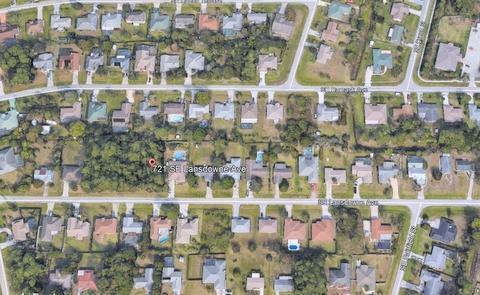 CLOSE TO PSL WEST, TRADITIONS AND US HWY 1. BUILD YOUR DREAM HOME TODAY! Listing provided courtesy of M & D Realty Pa.